It would be great to allow users to personalize their profile page : choose their own font colors, tabs background and font, maybe activity background color,image. Anything that allow our users to give a personal note to their own profile page. It would be nice to have option to upload more avatar options for new users or to have feature like Moods so we can define new Avatar/Cover combinations for users to pick. Also, it would be nice to have option to define (periodic) time period after which user would be asked to change default/predefined avatar/cover. I agree. Here is one idea/example: "You haven't added/changed profile/background picture in a while. We miss you!" also if you could add the "View all ..."
that would be nice actually, I agree. Just joined "Suggestions" for staff group If there was a search feature maybe I might have found a discussion that already suggests a group search function If not, then I think it would be useful! this is a nice notion, but I would much prefer a points system that I could use a a form of currency to be used to purchase from my site. Hello. 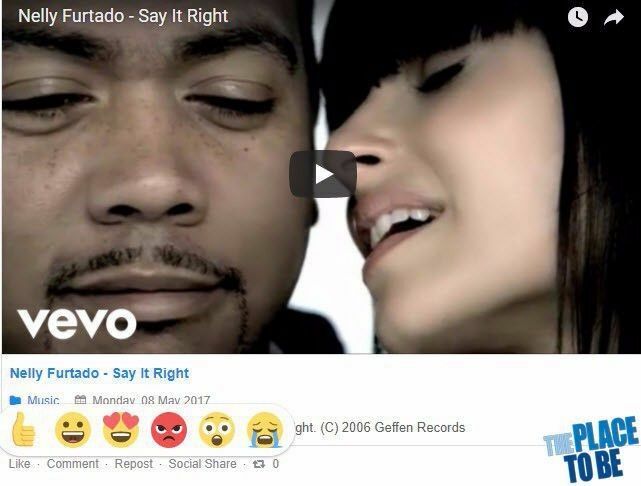 Users ask option that allow video owner to disable comments for his single videos. Like it works on YouTube. Can it be possible in near future? Thanks. can you make the chat to have boxes and a list of online users like facebook? It would be great also to have Main chat where any logged users can chat with other online users (if they not friends too). Is it possible? hi, is it posible that at the backend colors, would be an option to modify the popup windows color... now is black. thanks. Hi. For me text-editor doesn’t work in this group’s discussions. So it’s impossible to upload image or use B.B. codes. I would like to suggest “Suggestion” forum category for it ;) Thanks. Hi. For me text-editor doesn’t work in this group’s discussions. So it’s impossible to upload image or use B.B. codes. I would like to suggest “Suggestion” forum category for it Thanks. SleepyMan Hi. I mean editor doesn't work proreply on jomsocial.com only. I can see editor but can't press buttons - no result. I suppose some other users has this problem too. May be thats why they use "prntscr" links instead of upload images. Thanks. But I can't use other buttons too (bold, underline etc.) there. Does it works normal for you? Hi. EasySocial has an "Achievements" feature. Can you please make the same for JomSocial?http://prntscr.com/h9l4wtDefault JomSocial karma-badges can't be used in this case bacuse karma depends only of userpoints (not task).Thanks. It's okay to expect all the features EasySocial have, but our chat is only few months old while theirs is developed over few years. Furthermore, we have completely different design and development approach while still trying to work around issues we inherited, some that are created by current easysocial developers themselves. Right now when user creates group or event he cant add it while creating it, he can do that only after group or event has been created by editing group or event.I think that this is illogical and that this ability has to be added in options when user creates group or event . Suggestion: like with smileys... ! «Reactions» will be available in JS4.6. Hi. EasySocial has an "Achievements" feature. Can you please make the same for JomSocial? prntscr.com/h9l4wt Default JomSocial karma-badges can't be used in this case bacuse karma depends only of userpoints (not task). Thanks. Hi. I would like to suggest optin like EasySocial has: display filder option Recently Logged In at "All member" page. Expected result: prntscr.com/h9l1ae Related topic: People browse: Display user's Last Login date Thanks.